To facilitate pharmacists in their professional practice and management. Help to ensure quality within pharmacy practice. 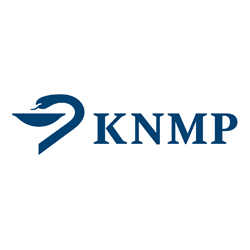 You receive a discount on the KNMP spring and autumn congress (accredited).